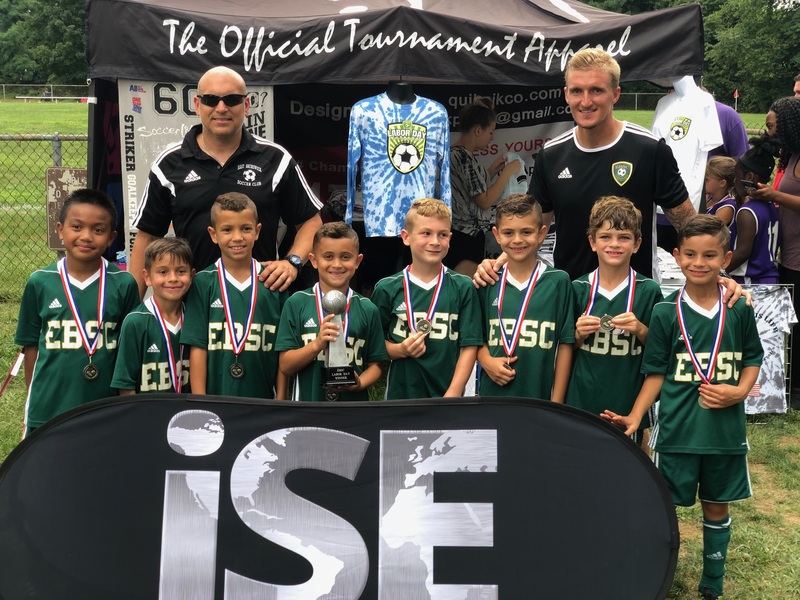 Congratulations to the EBSC 2010 Barcelona Boys who were the 2018, U-9 East Brunswick Labor Day Tournament Champions. Team Barcelona won all 4 games of the tournament scoring 23 goals and only conceding 4, shutting out SFL Union in the Championship game 5-0. Congratulations again to Coach Gary Williams and Manager Anthony DaSilva on their back to back weekend tournament championships. Keep up the great work.